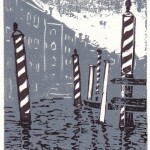 The WOODCRAFT PRESS will be represented a in New York on Saturday 8 March. Mark Legg will be in Manhattan at the church of St Vincent Ferrer, Manhattan showing my latest productions. These are the concertina book of Reflections, the lithographic Alphabetarium plus another alphabet book which was only finished last week. This slim volume consists of quotations from William Morris used as a background to large letters formed by masking the type with letter forms. 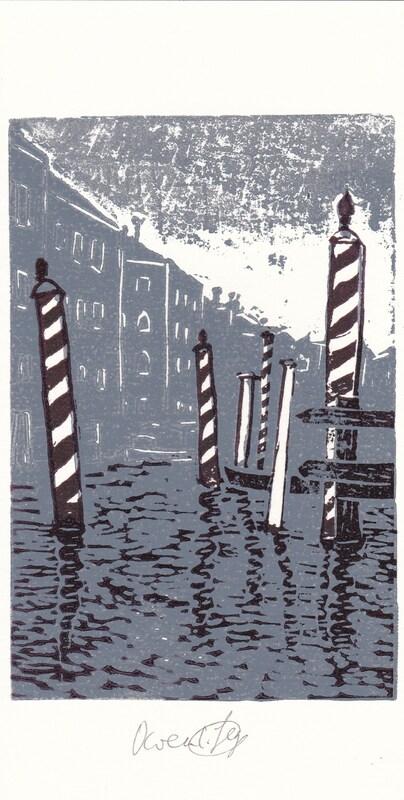 The present series of cards feature the optical illusion pavements of Venice churches. More details on my blog page.. 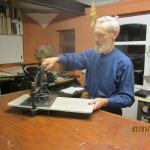 He produces limited edition hand-printed letterpress books usually illustrated with linocuts, always using traditional materials and equipment. 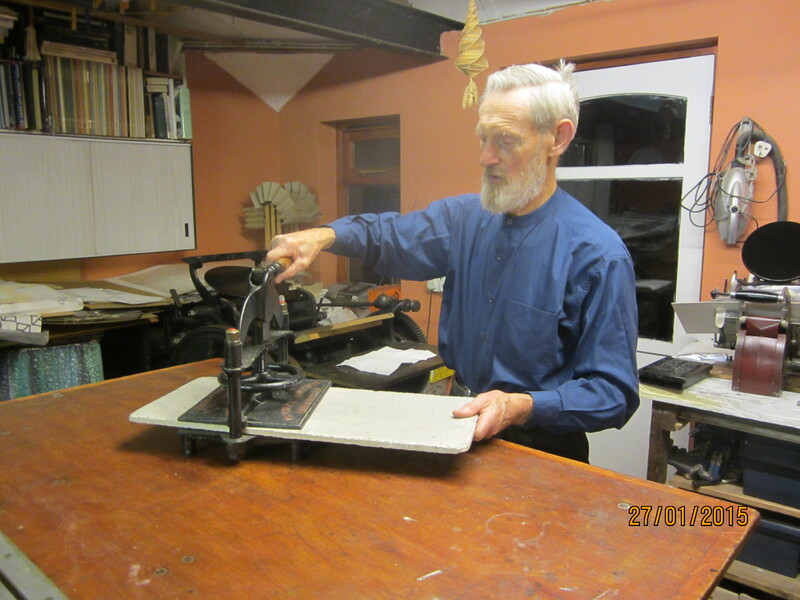 His first book in 1972 cut all the text of The Armourers Play in lino, but since then all have been printed with hand-set movable metal type.